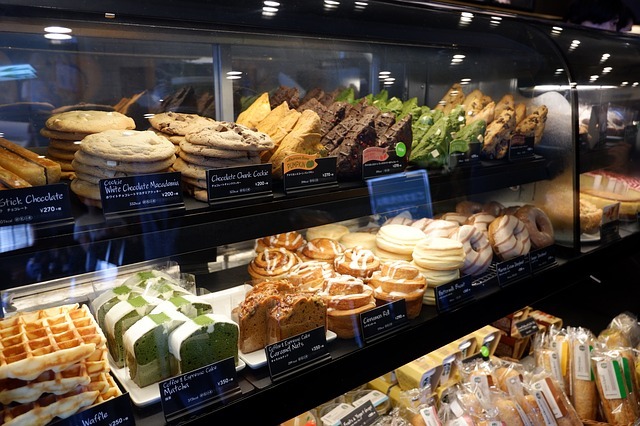 Starbucks Doesn’t Offer Franchising, But Can You Get a License to Operate an Outlet? Without doubt, Starbucks is the most popular and most recognizable coffee shop brand in the Philippines and many parts of the world. When you say ‘Starbucks’, most people would already know what you are talking about without you mentioning ‘coffee’. With its strong presence on social media and being a popular hangout, plus the fact that people just love to collect the planners each year (and spending a lot of money on drinks just to get one! 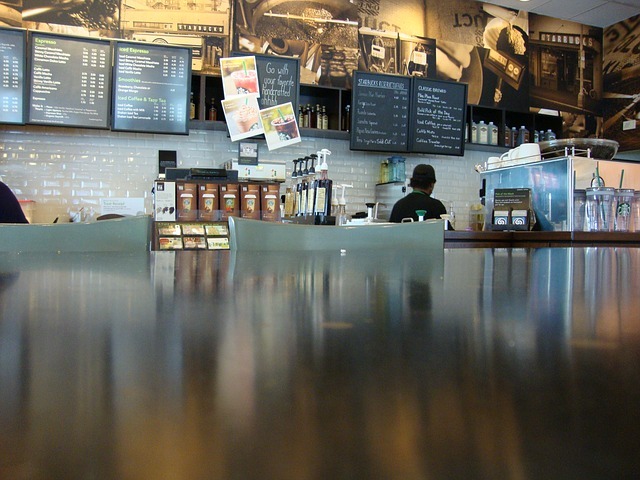 ), owning a Starbucks outlet is surely going to be a lucrative business. So, how do you franchise a Starbucks outlet? Well, Starbucks doesn’t actually offer franchising! The good news is that interested entrepreneurs could actually still operate an outlet by getting a license. The bad news is that if you are planning to open an outlet in the Philippines, you aren’t likely to get approved as Rustan Coffee Corporation, under Rustan Group of Companies, is the only authorized licensee of Starbucks Coffee International. But if you’re a Filipino planning on licensing your own Starbucks outlet outside the Philippines, then there’s still a good chance you can get approved. 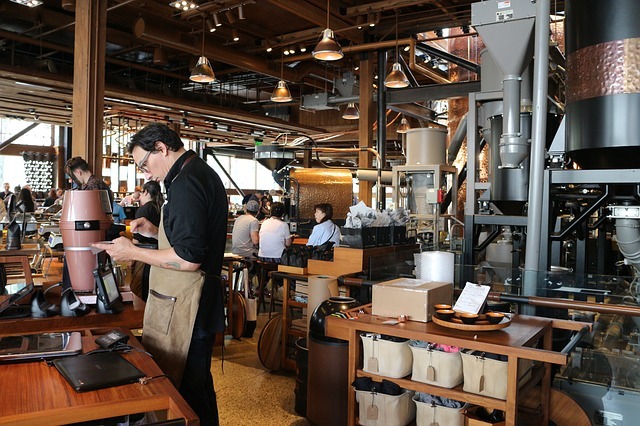 Starbucks believes that licensing allows business owners to have more freedom with their business, giving them a chance to personalize the coffee shop according to local tastes; though the shop design must still be patterned from one of Starbuck’s 18 design studios. Still, owners could build a heavily customized outlet, something that you can’t do with franchise models like Jollibee and McDonald’s, for example, that follow a specific pattern. 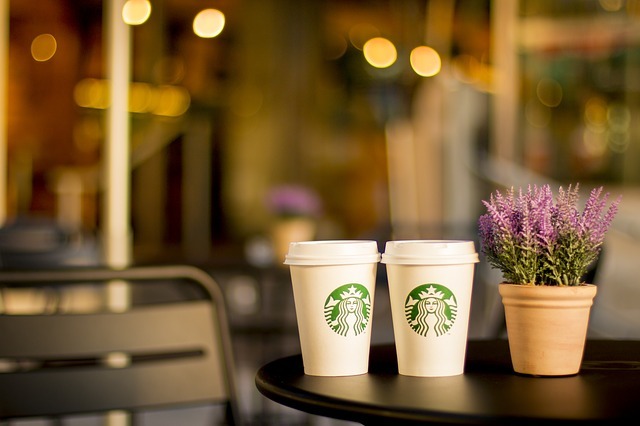 While Starbucks does not disclose how much the actual license costs might be, Pinoy Money Talk’s sources share that the licensing fee for a Starbucks outlet in the US could cost around $300,000 to $400,000.